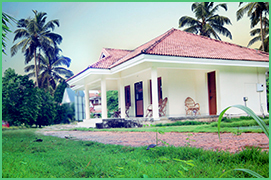 Haritha Homes is an intelligent investment which will grow many hold in future.At Haritha you feel fresh and energized in midst of the green surroundings which gives much relief to your mind. 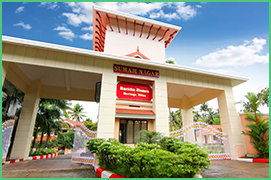 It ensures the safety of a gated community life in the cultural capital of the state. 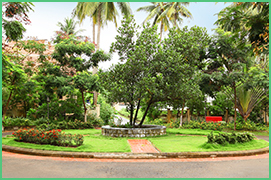 Located just 4Kms far from Swaraj Round, benefits of a growing city life can also be experienced. Easy accessibility to Haritha Homes by rail and road is an added advantage.The amenities you enjoy in this project are similar to that of a resort. 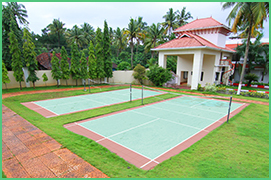 Roof top swimming pool, roof top party space, landscaped gardens, health club, Yoga centre, tennis & badminton court are only a few among them.That is why we say you buy a home but enjoy a resort life.